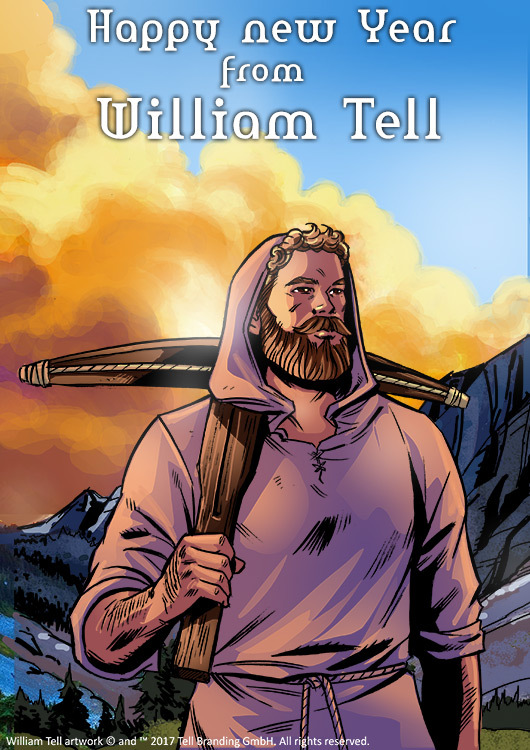 Home » comics » Happy new year from William Tell! Happy new year from William Tell! Comments Off on Happy new year from William Tell! We wish you a happy and healthy new year. May 2017 be the year of William Tell!